All teachers ask questions every day. Literally hundreds of them. 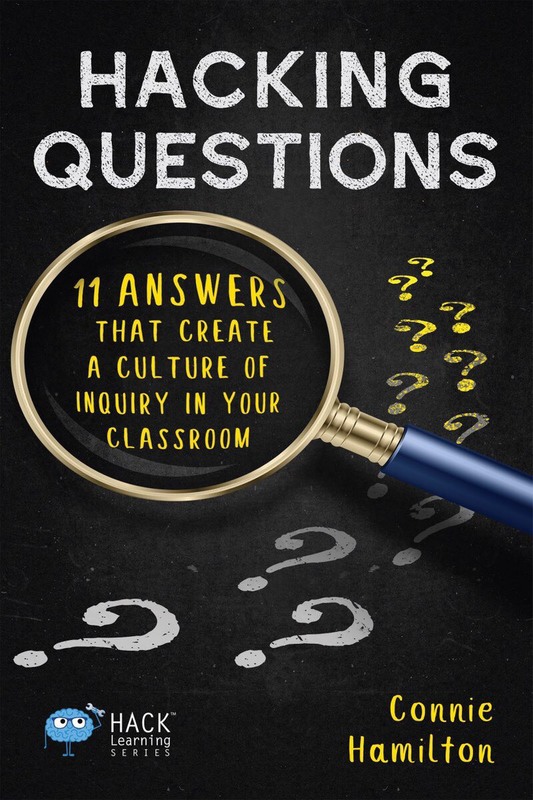 How, when, and what questions are posed in your classroom is critical. This is not another sit and get about DOK and levels of questions. Your day will be packed with relevant, useful, and proven strategies that anyone can implement immediately. Everything you learn can be used in your classroom tomorrow. You have questions about questioning? Connie Hamilton will help you find your answers. Connie Hamilton Ed.S. is an author and education consultant with a passion for questioning and other instructional methods. Educators describe her workshops as enlightening, engaging, and most importantly - doable. Most of Connie’s time is spent working with teachers in classrooms. Her ability to communicate complex pedagogical strategies in down to earth and memorable ways brings validation and purpose to best practices. 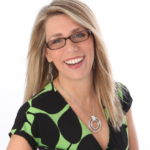 She is an international presenter and connected educator who serves our profession as a lead learner. Connie has 20+ years of experience as a teacher, instructional coach, and administrator at elementary, secondary and district levels. She currently serves as curriculum director for Saranac Community Schools.